Moving closer to the release of the latest version of its iOS software, Apple has released the fourth in a series of beta softwares for its developers. Developers for iOS have started getting iOS 10 Beta 4, one month after iOS 10 Beta 3 was released. The iOS 10 Beta softwares are an equivalent to Developer Preview on Android, the last of which was released about two weeks ago for the latest Android OS version, Nougat. 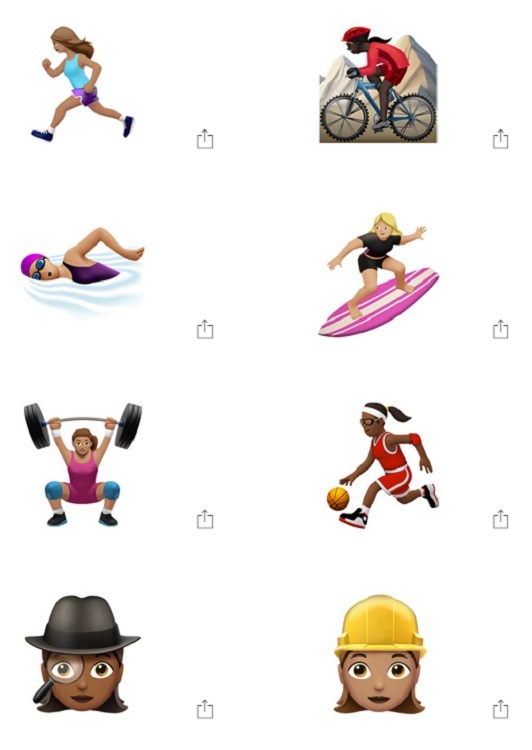 The latest iOS 10 beta introduces new features for iPhones, the most prominent one among them being new emojis aimed at promoting gender equality, with the inclusion of new emojis of female athletes and professionals. Popular existing emojis have also been redesigned, and a new rainbow flag emoji and more family-type emojis added. An intro screen that tells users to swipe left to access the different Control Center cards when opening Control Center for the first time. Haptic feedback when locking the iPhone has been scrapped. Plus several other little fixtures, additions and subtractions to improve user experience. Recall that a new feature was noticed by several beta testers sometime ago which warns users when water gets in contact with the lightning port of their iPhones. 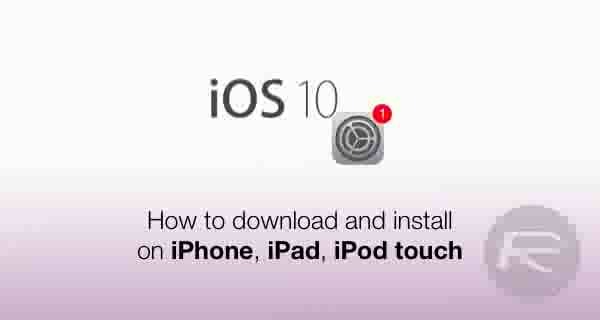 Those who installed the first three beta softwares of iOS 10 prior to this one can install the latest iOS 10 Beta 4 update over-the-air, and it is available for direct download by developers via the Apple Developer Centre. Apple is also currently running a public beta program which allows non-developers to test beta softwares of the upcoming OS version to some extent. The public beta program is usually updated some days after that for developers has been updated, so if you are not an iOS developer, you gotta wait ;-) .